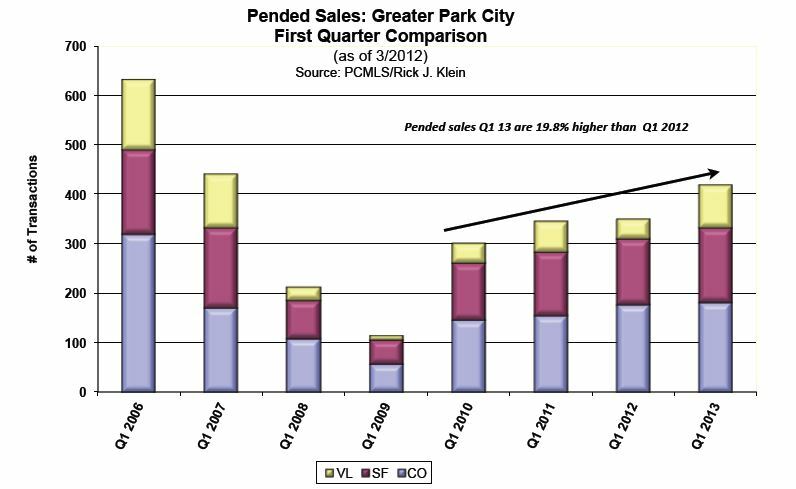 We are happy to announce that Park City real estate had another year of solid growth in 2015. Our market has now been steadily trending upwards for the past five to six years. We are not yet back to the dollar value, median sales price and unit sales that we had seen in 2007 which shows that our market is growing healthy. Our inventory levels are still low but we have seen a ten percent increase in total dollar volume to $1.85 billion. See below how real estate did in your area. 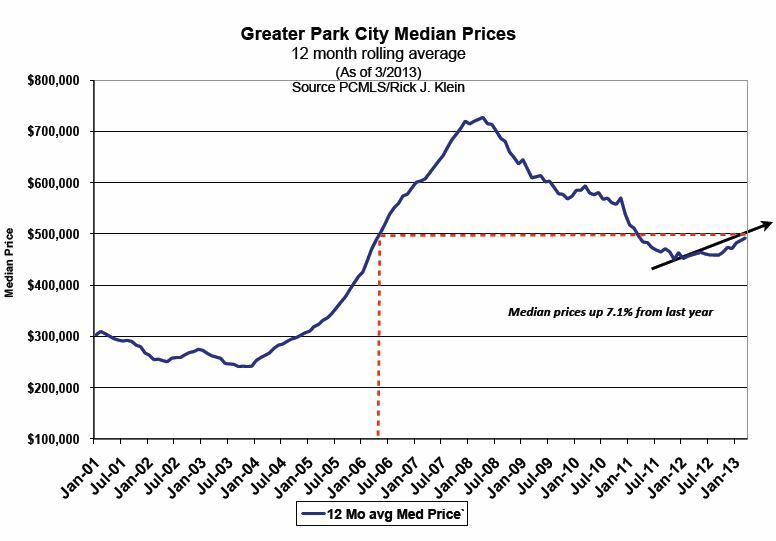 Single Family Home sales within the Park City city limits were down 12 percent while the median sales price was up 17 percent from 2014. This is not a sign of a weakening market but a reflection of low inventory and higher median prices. By neighborhood, Old Town had the highest number of closed sales with 52 home sales with an average sales price of $1.31 million and Park Meadows' median sales price went up to $1.44 million. Thaynes Canyon had the highest jump in median sales price  up 46 percent from 2014 to $1.82 million with a total of 11 closed sales for the year. Condominium sales within the city limits were down 13 percent from 2014 but the median sales price went up to $605,000. 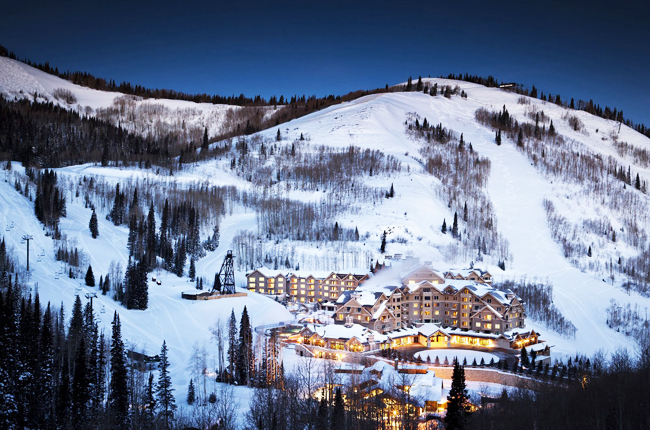 Neighborhoods with increased closed sales include Lower Deer Valley Resort (up 25%), Upper Deer Valley Resort (up 23%), and Prospector (up 38%). The median sales price for a condo was up nine percent in Lower Deer Valley to $780,000, down 35% in Upper Deer Valley to $995,000, down 24% in Park Meadows to $585,000, up 15% in Old Town to $450,000, and up 27% in Prospector to $155,000. Due to a lot of new construction and lower priced inventory as well as big improvements at the Canyons Village real estate area the median sales price for single family homes in Synderville Basin increased 18 percent to $912,500. Jeremy Ranch saw a 23 percent increase to $874,000 and Silver Springs a 25 percent increase to $960,000. In 2015 an incredible total of 361 condos sold in the area (up 35%) and the median price rose to $400,000. The strongest condo market was at Kimball Junction and Jordanelle which each averaged a sale every two and a half days with 135 units sold at the median sales price of $375,000. The quantity of units sold in the Sun Peak/ Bear Hollow neighborhood was 71% higher in 2015 than 2014 with a median sales price of $394,000. Jeremy Ranch was up 36% in the number of sales and 15% in median price to $574,000. 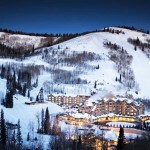 At the Canyons, the median sales price of $401,000 and 84 closed sales were both flat compared to last years number. The Jordanelle area also saw a strong year, with 37 home sales (up 85% ) and 135 condo sales. The two neighborhoods with the highest number of vacant land sales were Promontory up 31% to last year with a total of 72 units sold and a median sales price of $305,000, and Jordanelle up 92% with a total of 69 lots sales and a median price of $250,000. Contact Real Estate Broker Steve Blankenship at 435-640-6966 for more information on buying or selling Park City real estate. Get a free comparable market analysis. 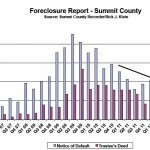 Posted in All Categories | 0 Responses to "Park City real estate - Market Report 2015"
The demand for luxury mountain living in Utah's great outdoors has never been greater. The private golf community of Victory Ranch reported approximately $62 million in sales and reservations this year so far. As a result Victory Ranch is announcing new releases of homesites and cabin collections along with new amenities. After 61 Victory Ranch cabin homes and estate homesites have either been reserved or sold this year alone, only three Club Cabin homes remain in Phase 1. 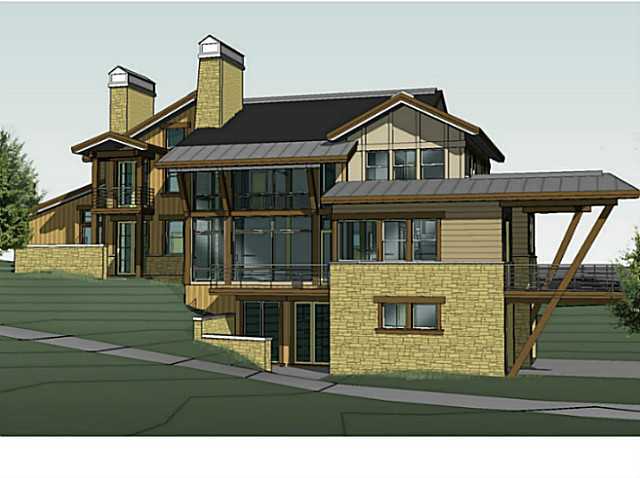 As the Club House cabins are almost sold out, Victory Ranch is introducing the Fairway Cabin Homes. Five new homes are currently being build, and one has already gone under contract. Each property is located along the golf course next to the future The Barn clubhouse. In addition to the cabin homes, large acreage homesites and custom homes are available as well. Homesites currently include a fully paid $50,000 Ranch membership. For more information on Victory Ranch Real Estate and the reservation process contact KW Real Estate Broker Steve Blankenship at 435-640-6966. Posted in All Categories, Featured Properties, Golf Real Estate | 0 Responses to "Victory Ranch Reports Amazing Sales Year"
Since January 1, 2015, 10 residences have sold at Montage Deer Valley, equating to $44 million worth of real estate. In comparison, in 2014, 11 developer residences were sold, totaling $42 million for the year. With these recent sales, there are now only 14 developer residences available for purchase. Buyers decided to purchase this year due to the location of the property, the level of service and amenities, and the ease of ownership. Contact Real Estate Broker Steve Blankenship at 435-640-6966 for more information on Montage Residences. 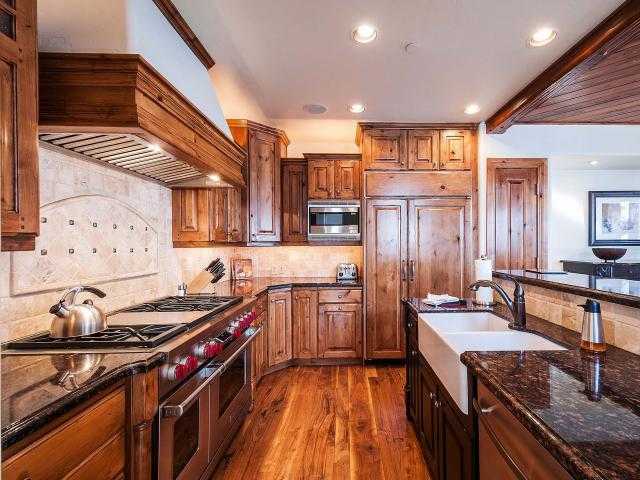 Posted in All Categories, Park City Real Estate, Featured Properties, Deer Valley | 0 Responses to "Montage Residences - Real Estate Update"
New Developments for Sale in Old Town Park City! 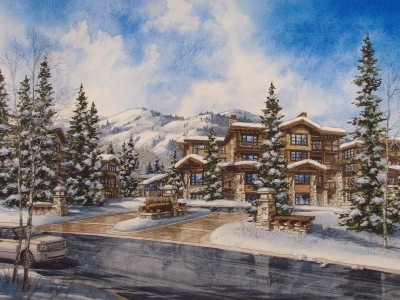 Parkite will be a great opportunity for everyone looking for new construction in the h eart of Park City, Utah. Parkite features 15 luxury residences on the grounds of the old Main Street Mall. Enjoy expansive views, efficient technology and high-quality finishes. It offers two, three and four bedroom floor plans. All of these exclusive and contemporary condominiums offer a fireplace, beautiful wood floors, loft-style space with a large kitchen and eat-in bar. A few two-story units are available featuring a second family room, multiple terraces and an atrium. Amenities include: elevator, lobby/front desk, heated underground parking, fitness room and ski storage. To be completed in January of 2015. Sky Silver is located at 632 Main Street. Also known as the former Silver Queen Hotel, Sky Silver features seven luxurious condominium residences with one, two and three bedroom models ranging from approximately 1,000 to 2,100 square feet. Each residence features sleek and contemporary finishes and is sold with a furniture package by renowned design firm Barclay Butera. Sky Strada is located at 692 Main Street. Sky Strada features five luxurious condominium residences with one, two and three bedroom models ranging from approximately 770 to 2,000 square feet. Each residence features contemporary finishes such as exposed brick veneer walls, subway tile, shaker style cabinetry quartz and zinc countertops. Each condominium is sold with a furniture package by renowned design firm Barclay Butera. Only one 3 bed/3 bath residence left! 10% deposit required. The completion of Sky Strada is set for early summer of 2015. 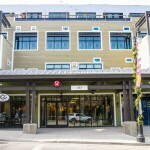 Posted in All Categories, Park City Real Estate, Featured Properties | 0 Responses to "New Developments for Sale in Old Town Park City!" 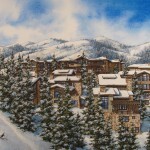 Nakoma is an exclusive community on Empire Pass in Deer Valley. 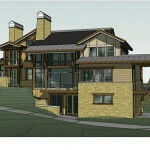 The development offers 17 new construction ski-in/ski-out single family homes and townhouses. Many of the homes do have private access to the slopes, however, if your home does not - you can now use the "Magic Carpet". The "Magic Carpet" was just installed this fall and offers an effortless connection across the street to the ski run. For more information on Nakoma Real Estate or to reserve your homesite contact Deer Valley Real Estate specialist Steve Blankenship at 435-640-6966. 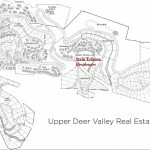 Posted in All Categories, Featured Properties, Deer Valley, Park City Real Estate Deals | 0 Responses to "Featured Property: Nakoma - Luxury Deer Valley Homes & Townhomes"
The market is coming back and we are happy to see that new homes and developments are being built in the Park City & Deer Valley real estate market. 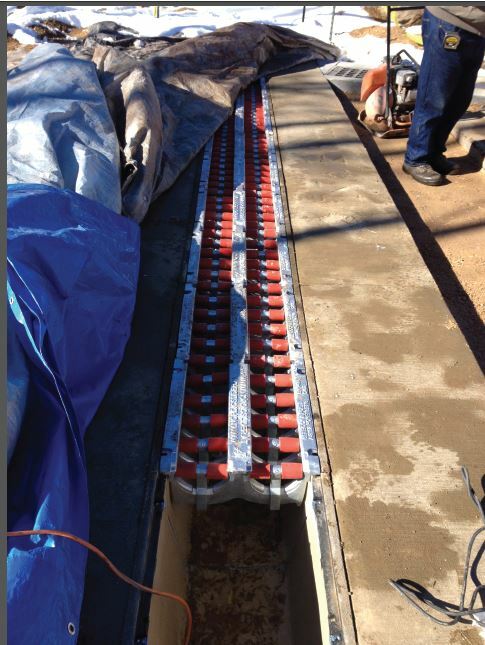 This project we are particularly excited about. 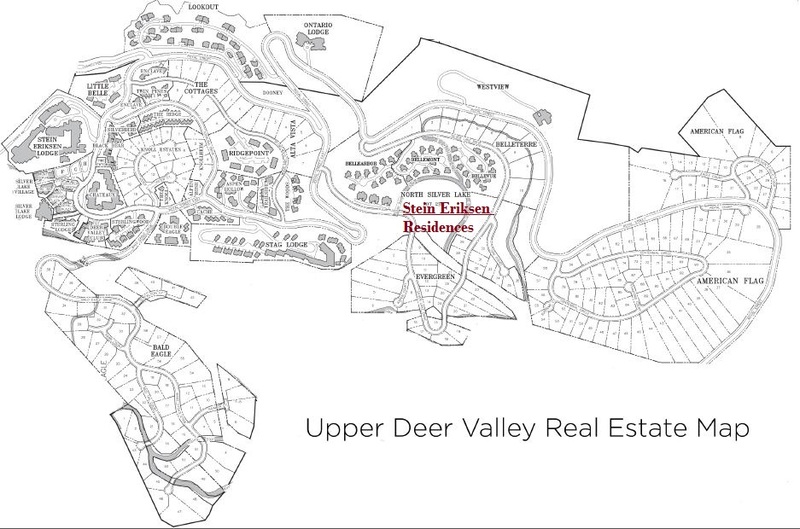 The Stein Eriksen Residences will be located on a 6 acre residential site in Upper Deer Valley - close to Evergreen and Bellemont. Situated at the intersection of the ski trails Last Chance and Silver Dollar, Stein Eriksen Residences will include 54 units with a mix of ski condos and houses. 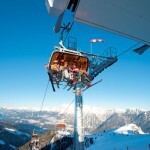 Most residences will have spectacular views and ski-in/ski-out access. The developers' design team planned a community that adapts to its natural surroundings and maximizes on the views and accessibility to the ski trails. An agreement has been reached this week that the development will be managed by the same company that operates Stein Eriksen Lodge and The Chateaux at Silver Lake Deer Valley. 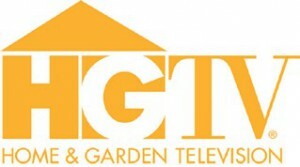 Services shall include housekeeping, the operation of a restaurant, snowplowing and landscaping. 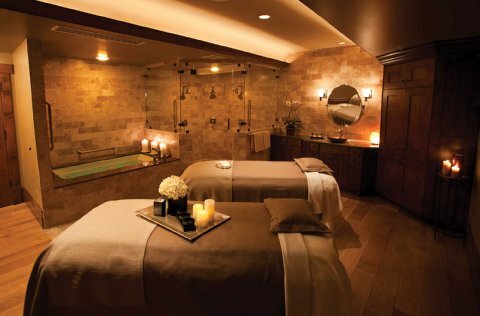 Owners at the Stein Eriksen Residences will be able to access the spa at Stein Eriksen Lodge and have preferred status at all its facilities. A model of the Stein Eriksen Residences is set to open by Christmas and work on one of the condominium buildings is set to start in 2014. It will house residential units, a pool, a spa, a gym and possible meeting facilities. For more information about how to reserve a condo or lot for your home contact Steve Blankenship at 435-640-6966. 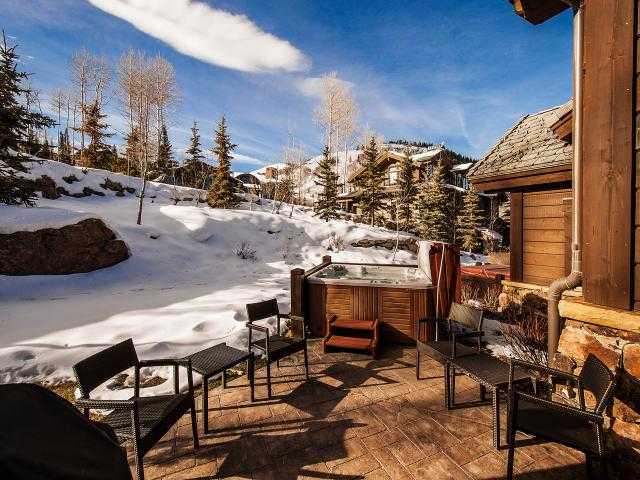 Posted in All Categories, Park City Real Estate, New Developments, Featured Properties, Park City News, Deer Valley | 0 Responses to "New Development in Upper Deer Valley: Stein Eriksen Residences"
PCMR & Deer Valley competing with New Canyons Resort Season Pass! Vail took over the lease at Canyons Resort this summer and is now offering a low-priced Epic season pass for only $689. This season pass provides all season pass holders with the privilege to ski all Vail Resorts in the world for free. 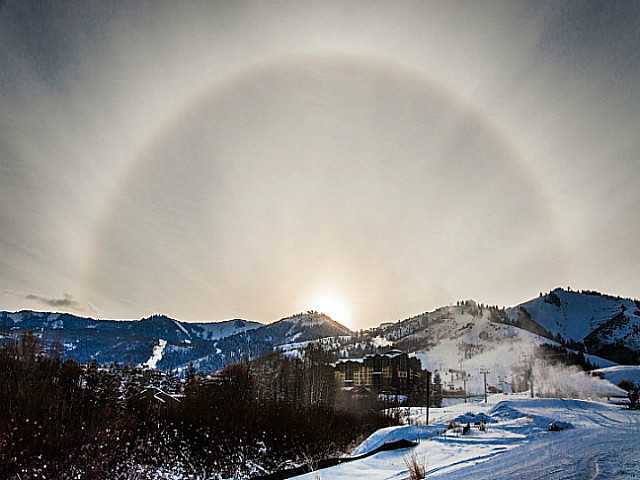 Park City Mountain Resort and Deer Valley want to offer more options for their guests as well. After an agreement has been reached with Alta & Snowbird, season pass holders can now take advantage of three single-day lift tickets at each of the other resorts. Some restrictions may apply. More changes to the ski industry in town are planned. Deer Valley is considering expanding towards Jordanelle Reservoir and wants to put in a gondola to connect Upper Deer Valley with Main Street. 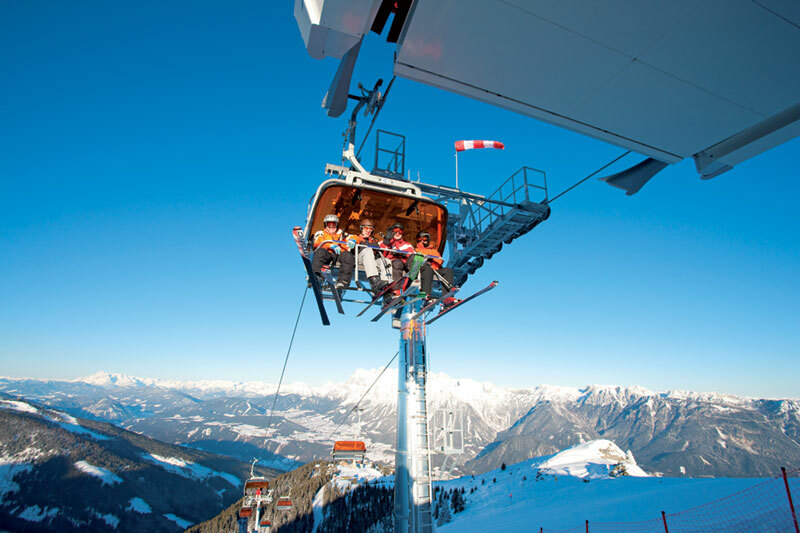 Ski Link - a connection between Canyons Resort & Snowbird is still up in the air and the Canyons are working hard on the completion of their golf course. Park City Mountain Resort is currently in a law suit with Talisker in regards to who owns the lease for the land. If Talisker wins the law suit, Vail will also take over Park City Mountain Resort. Results are expected in April of 2014 at the very latest. As winter is just around the corner - plan ahead. 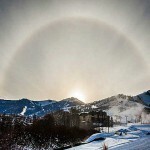 Invest in a Park City Ski home or ski condo and take advantage of all the wonderful benefits Park City has to offer! Contact Real Estate Specialist Steve Blankenship at 435-640-6966 for more information. 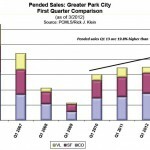 Posted in All Categories, Park City Real Estate, Park City News, Canyons Village, Deer Valley | 0 Responses to "PCMR & Deer Valley competing with New Canyons Resort Season Pass!" 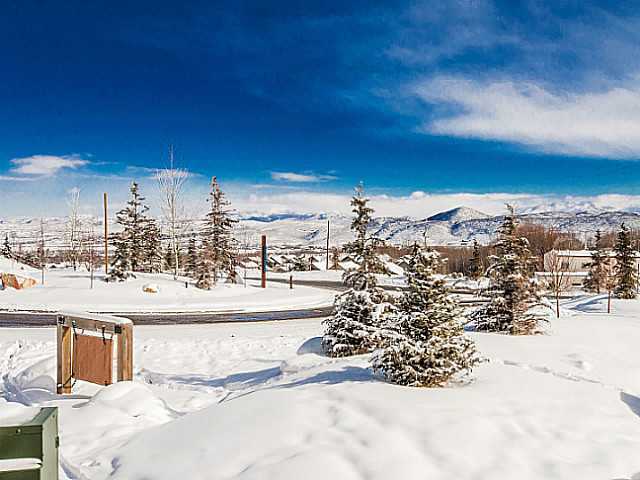 This winter has been busy for us Park City Real Estate agents. 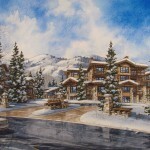 Many people are back in the market to purchase a new family home or invest in one of the great ski condos. To give you an idea where most of our inventory is selling I compared all the numbers and created a Top 3 analysis for single family homes, condo and land sales in the area. I hope you find this helpful. Whether you are a buyer or seller in the Park City real estate area, please feel free to contact me with any questions in regards to our market. Runner-ups are Promontory, Summit Park and Lower Deer Valley. 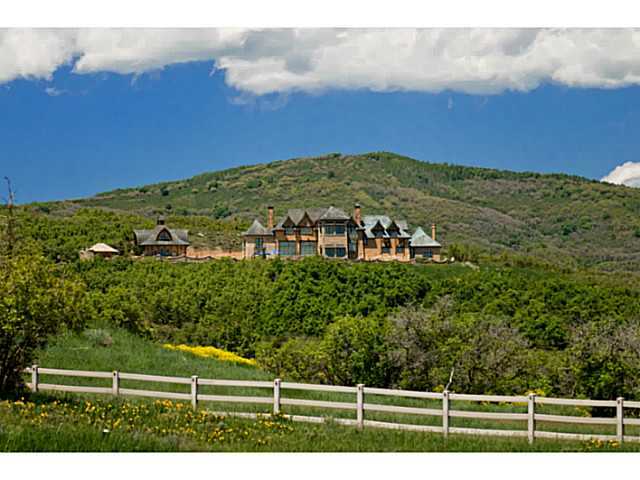 Posted in All Categories, Park City Real Estate, Market Statistics, Deer Valley | 0 Responses to "Most Sought-after Park City Real Estate - First Quarter 2013"
French Chateaux for Sale in Ski Town! 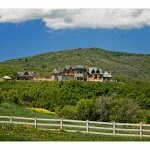 Park City real estate does not just offer ski homes. This stunning Park City estate in located on 10.45 acres in the gated community of The Preserve which lies adjacent to the golf community of Glenwild. 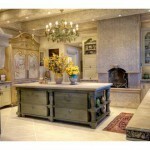 This property is designed in a French Chateau country style for everyone who wants to live like true kings and queens. The estate features a 7,356 sqft. main home and a guest house with European doors and an antique bell. In addition to that you can enjoy breathtaking views from anywhere in the house. The home also features a 4-car garage, a fitness room, a library, storage shed and a security system. This unique home was originally listed for $7 million and was now reduced to $2.995 million dollars. Contact Steve for more information and/or a showing of this property at 435-640-6966. View homes for sale in Glenwild & at the Preserve. 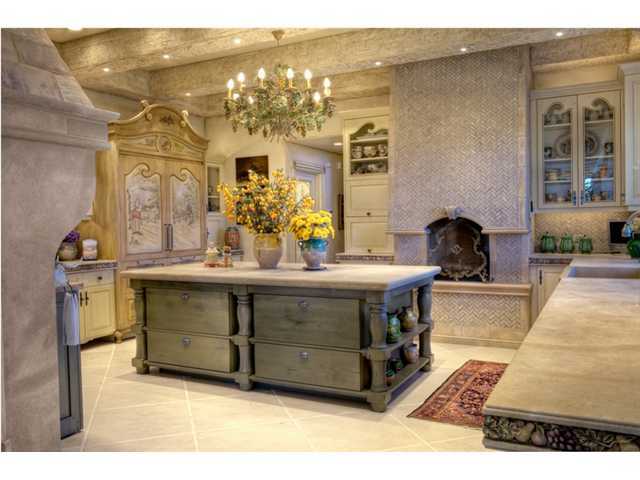 Posted in All Categories, Featured Properties | 0 Responses to "French Chateaux for Sale in Ski Town!" 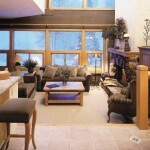 Stein Eriksen Lodge - A Deer Valley Real Estate Favorite! 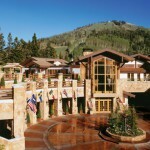 Stein Eriksen Lodge is one of the most exclusive places to stay & own real estate in Deer Valley, Utah. 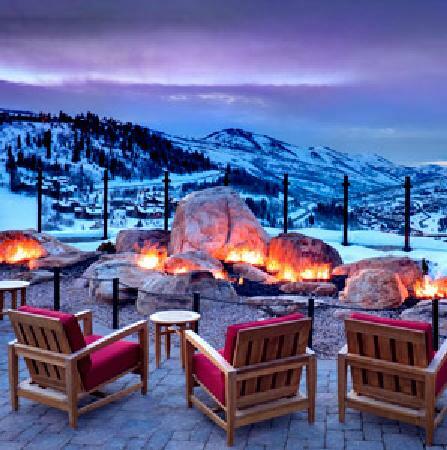 Named after Norwegian Olympic Gold Medal skier Stein Eriksen and nestled mid-mountain at Deer Valley Resort, Steins is a European getaway in the heart of Park City. 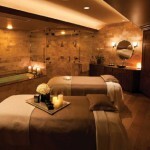 The luxury resort hotel continuously exceeds guest expectations, personalized services and amenities. This summer the lodge rebuilt their circle entrance. They added a heated cover so guests could stay out of the cold. Furthermore, three new fireplaces were added and they started construction on a 6,000 square-foot event space. As one of America's premier resorts and a member of the Exclusive International Association of Independent Luxury Hotels and Resorts, Stein Eriksen Lodge provides guests with the ultimate year-round luxury destination, the Stein Eriksen Lodge offers world-class skiing during the winter and biking, golfing, shopping, horseback riding, swimming, tennis, and fishing during the summer. Travel and Leisure  Best family hotel in the United States. Condos at Stein Eriksen Lodge rarely become available and if they do they usually sell quickly. 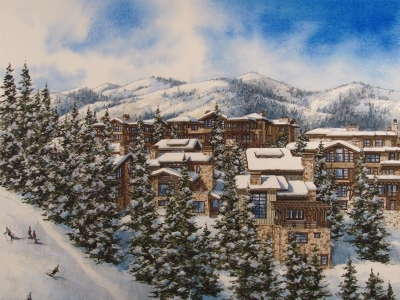 View all condos for sale at Stein Eriksen Lodge Deer Valley and call Steve for more information at 435-640-6966. 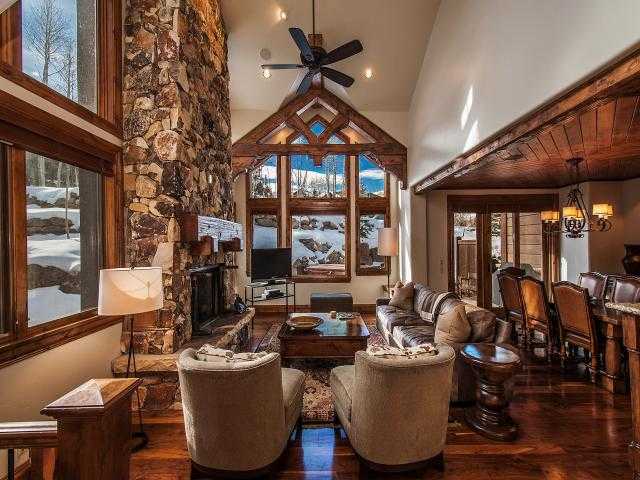 Posted in All Categories, Featured Properties, Deer Valley | 0 Responses to "Stein Eriksen Lodge - A Deer Valley Real Estate Favorite!" The Residences at the Waldorf Gondola! Imagine you can ski-in ski-out of your home in the winter and golf around your home in the summer? This is a dream for many but very hard to find. There are now a few Park City homes that meet this criteria. The Residences at the Waldorf Gondola is a new small development currently selling three single-family homes all located directly at the Waldorf gondola and the Canyons golf course which is set to open this summer. 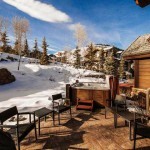 The Residences at the Waldorf Gondola are located at the Canyons Ski Resort right next to the Waldorf Astoria with its exceptional amenities and services. Construction will start this spring and all three luxury homes will feature exceptional resort views and the finest finishes throughout. You choose between a 4,5 or 6 bedroom floor plan. Prices start at $2.99 million. 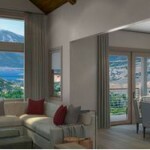 Posted in All Categories, Park City Real Estate, New Developments, Featured Properties, Canyons Village | 0 Responses to "The Residences at the Waldorf Gondola!" To a Great New Year in Park City Real Estate! I hope everyone enjoyed the holidays and the New Year finds you and your family well. I still want to take a moment to thank all my past, current and future clients for allowing me to work with you. For it is YOU that allows me to be in business, doing what I love, helping you and others with your Park City & Deer Valley real estate needs. Thank you so much for your continued loyalty and support. Whether you listed with me, allowed me to be your buyers representative, referred me to a friend or just needed a lease-to-purchase-option, your confidence was the best reward possible. 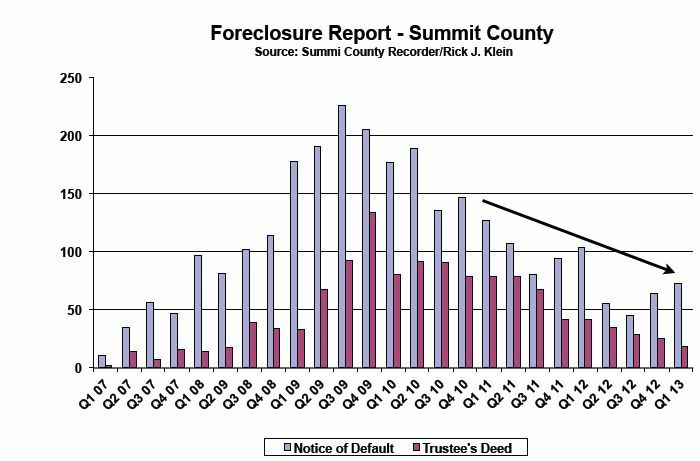 As we look forward to 2013, I see another year of continued growth of the real estate market. Happy New Year! Wishing you all the best and may 2013 be full of exciting opportunities!!!! 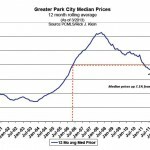 Posted in All Categories, Park City News | 0 Responses to "To a Great New Year in Park City Real Estate!" 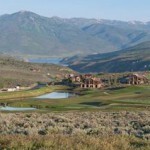 Incentives for buyers of Montage Deer Valley Residences available! 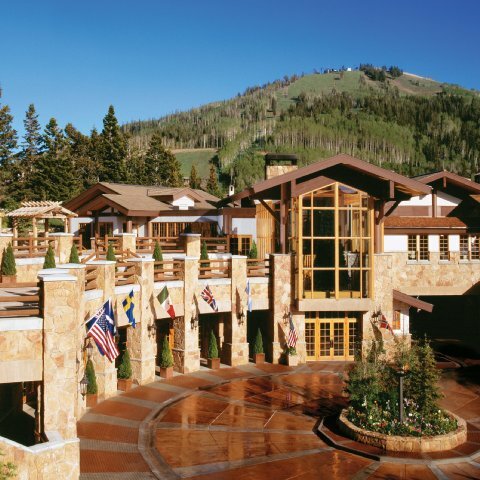 A stay at the Montage Deer Valley truly is a one-of-a-kind experience. 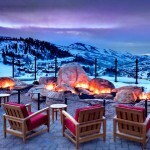 The residences at Montage Deer Valley offer exceptional mountain valley views and ski-in/ski-out access. Owners of the residences have access to excellent concierge services, four distinctive dining venues, including a gourmet pub with a four-lane regulation bowling alley and a beautiful 35,000 square foot spa. Montage Residences Deer Valley has select condominiums available for purchase, ranging in size from approximately 1,850 to 4,865 square feet and are priced from the high $2.995 million up to $8.675 million, which includes fully furnished and unfurnished options. 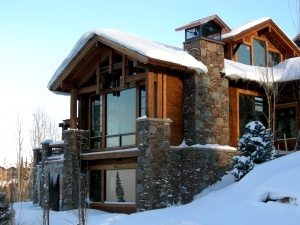 The mountain lodge designs found in all residences are given estate-quality finishes, gourmet kitchens, multiple gas fireplaces, five-fixture stone bathrooms, rustic cherry millwork and hand scraped walnut plank flooring. 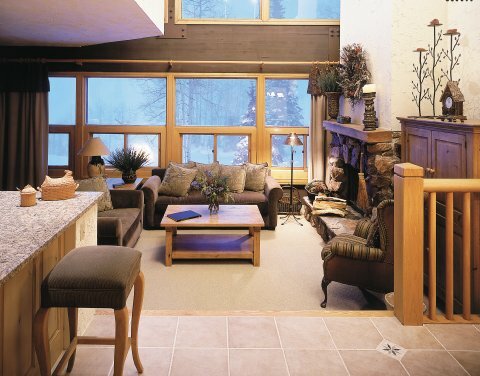 Additionally, some floor plans include a guestroom lock-off with a private entrance, making it easy to share the ski-in/ski-out condominium. 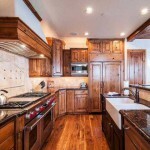 Contact Steve Blankenship at 435-640-6966 for more information or showings at Montage Deer Valley. 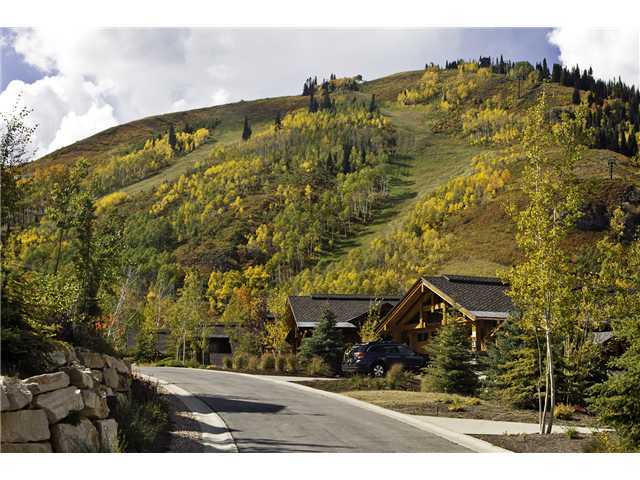 Posted in All Categories, Featured Properties, Deer Valley, Park City Real Estate Deals | 0 Responses to "Incentives for buyers of Montage Deer Valley Residences available!"